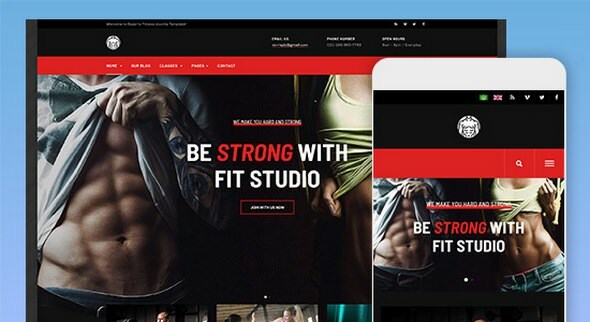 JA Fit Joomla template is designed for gym, fitness and yoga websites with creative, modern design, 5 theme colors support, beautiful pages: classes, schedule, event page, event calendar and all Joomla default pages with customized style to fit the template design. The gym and fitness Joomla template fully supports DT Register component to build advanced event registration, Event calendar system. JA Fit is fully responsive, built with robust T3 Framework, integrates Bootstrap 3 & Font Awesome 4. Gazette is a complete and ready solution for any kind of Newspaper or Magazine website to deliver daily news, celebrity gossip or interesting facts. As this is a flexible multipurpose Joomla news and magazine template, you can quickly and easily apply it to a range of relevant sites (e.g. sports, lifestyle, health, technology, and politics). The Gazette template lets you monetize your website with ease, using advertisements in multiple areas, also in the menu. Opus is the perfect choice and ready solution for any kind of creative agency or business website. Opus comes with pre-built designs for businesses, consulting firms, and creative agencies. 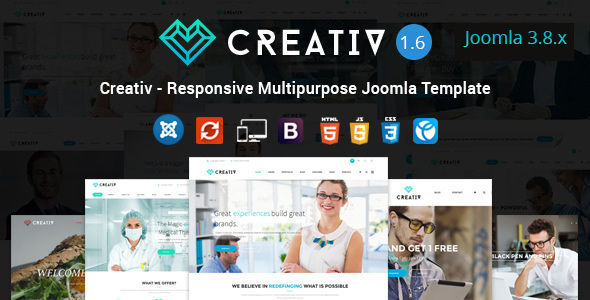 However, as this is a flexible, multipurpose Joomla template, you can quickly and easily match it to other niches like private, public and social sector entities. JA Donate is our new Joomla template designed for Charity and Donation websites. The template fully supports DT Donate 4.0 - advanced Joomla donation component to create donation campaigns, allow donnors to donate online, supports 40+ popular payment gateways and easy to setup. 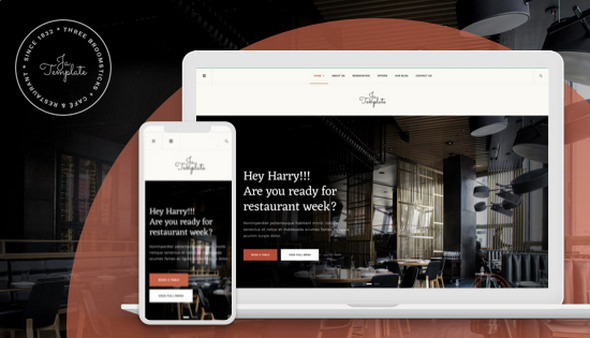 JA Diner is dedicated Joomla template for restaurant, bar, pub, steakhouse with creative and modern design to highlight your best recipes, popular dishes and tantalizing restaurant menu options. JA Diner is fully responsive, supports megamenu, flexible layout system, multiple theme colors, all Joomla default pages and more. 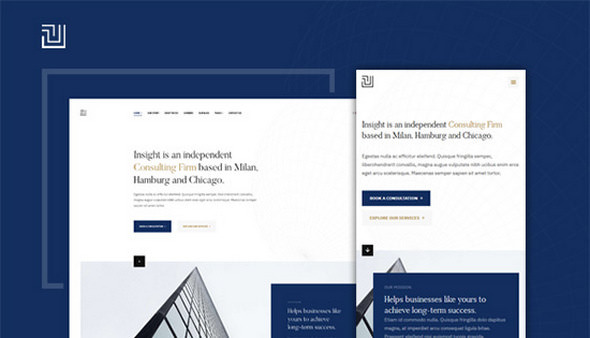 JA Insight -Business Joomla template comes with creative and modern design, 5 different theme colors to give an attractive look for business Joomla template. JA Insight comes with beautifully pre-made pages: Our store, What we do, careers along with all required pages & functions needed for a business website. The business template is built with T3 framework, bootstrap and supports all Joomla default pages. 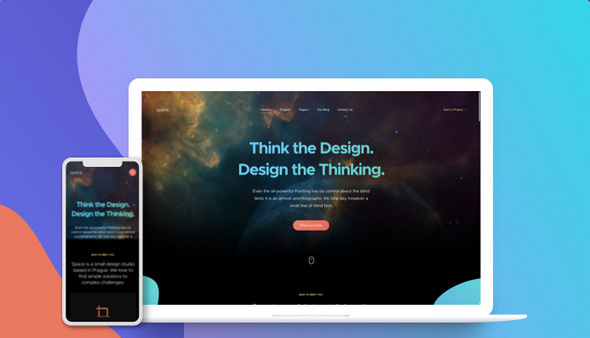 JA Space is creative and modern Joomla template for portfolio, agecies, corporate and business website with clean, elegant design and amazing effect. The portfolio template supports dark theme and light theme, Joomla custom fields and beautiful additional pages. 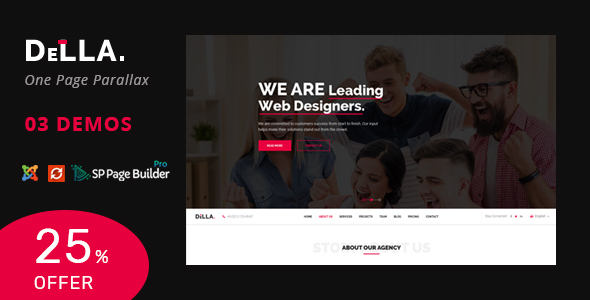 You can impressively showcase all your projects, portfolio in the elegant projects page with grid layout, image gallery, Joomla custom fields.